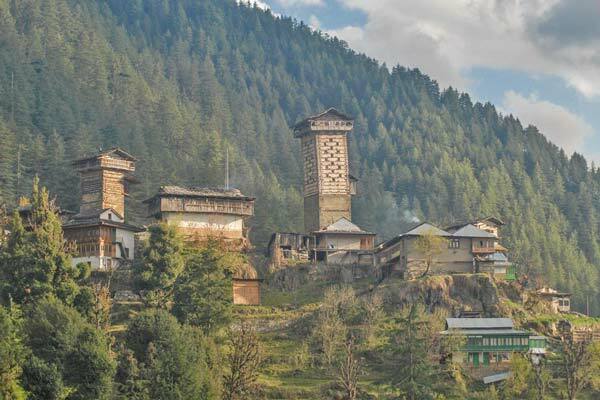 The Great Himalayan National Park (GHNP) is situated in the western Himalayan ranges, in the Indian state of Himachal Pradesh. 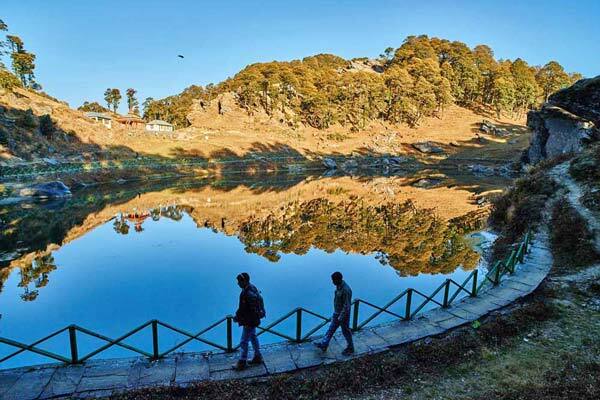 It is a hamlet of dense forests, high altitude grasslands, snow capped peaks, the cradle of Tirthan river, and hosts a great diversity of Flora and fauna. 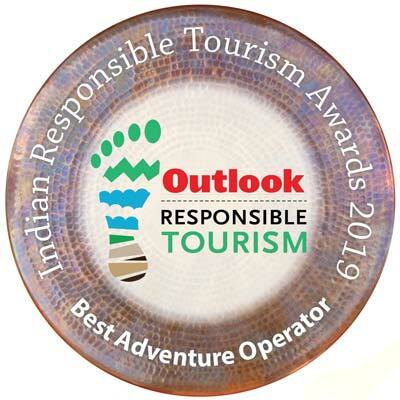 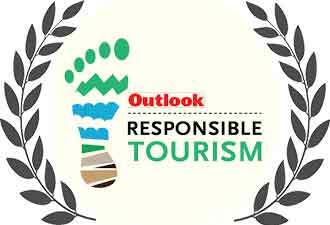 Since its inception in April 2014, Himalayan Ecotourism has been operating towards the preservation of the Himalayan ecosystem by engaging the local community in managing their invaluable resource. 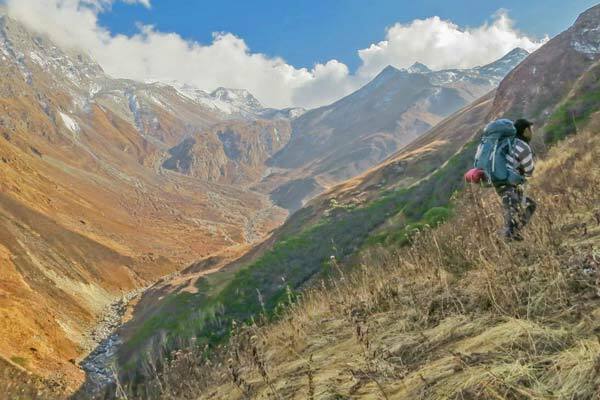 Trekking is the only way to enjoy and explore the Great Himalayan National Park. 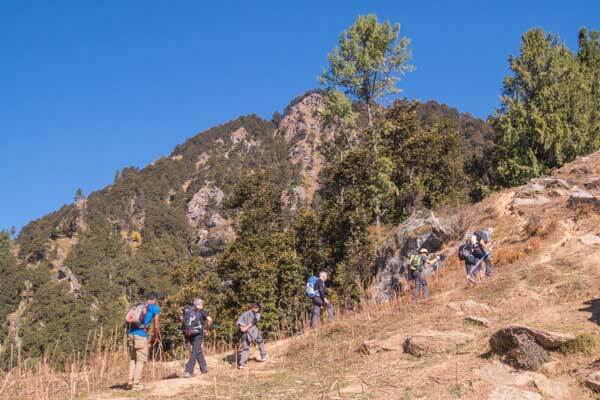 Himalayan Ecotourism offers hikes and treks, ranging from one day and spanning over to 10 days. 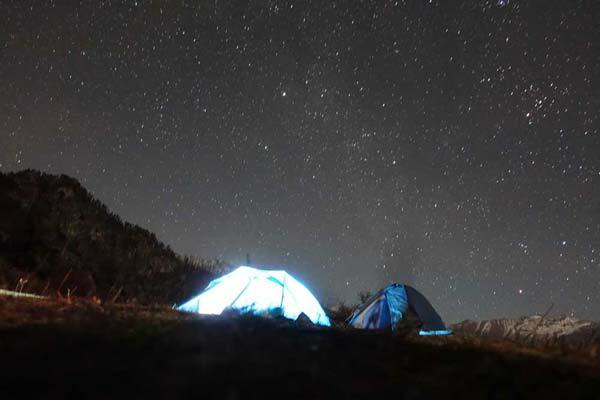 For non-trekkers who want to enjoy the experience of camping in the Himalayas we also offer Leisurely Himalayan Nights in the ecozone of the GHNP. 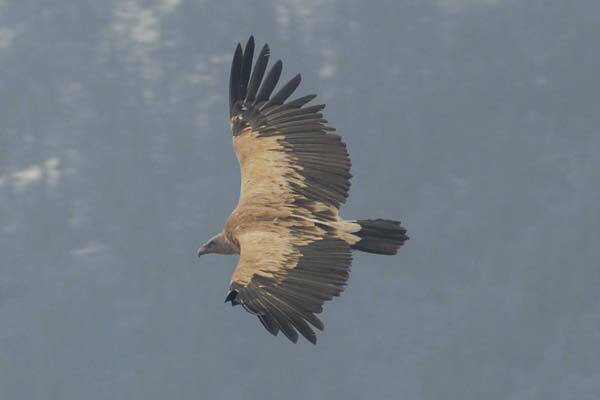 Himalayan Ecotourism also organizes explorations around the Great Himalayan National Park specially designed for birdwatchers and for people interested in the rich traditions and culture of the Himalayas. 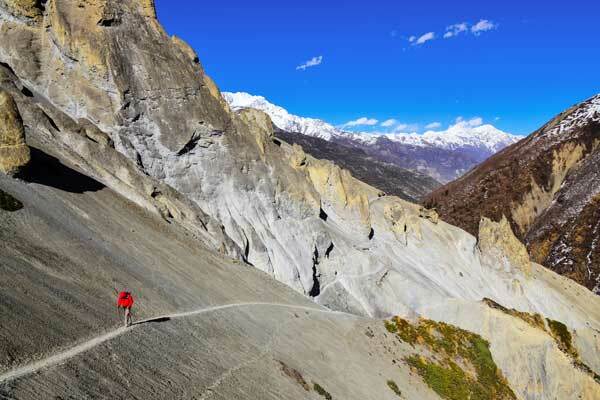 Things to do in the Great Himalayan National Park ?